“BUY” preloved godies, safe and easy! MyGoodCloset.com simplified the whole process! 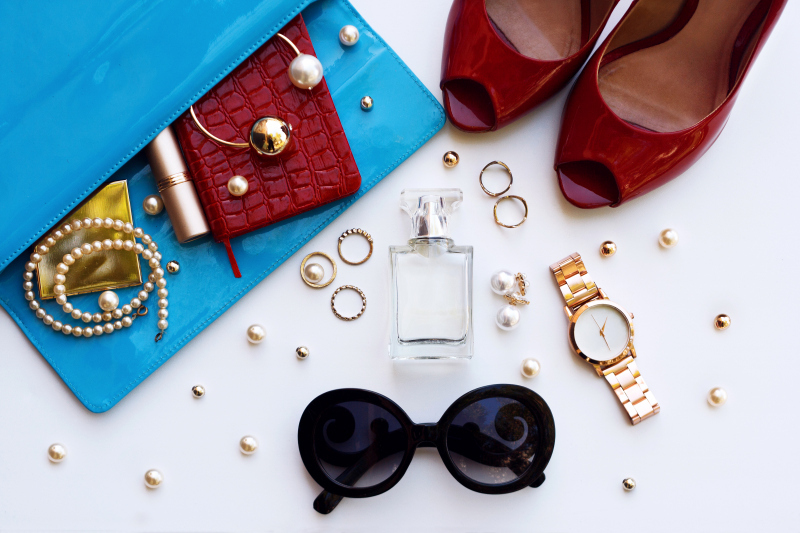 Simply choose what you like from a large variety of preloved shoes, bags, accessories and home goodies We got you covered with our authenticity control by firtly inspecting the item and then shipping it from our facilities directly to you. Your satisfaction is our guarantee and top priority! 1. CHOOSE WHAT YOU LIKE! A large variety of branded bags, shoes, clothes, watches, eyeglasses, perosnal and home accessories are waiting for you! 2. INSPECTION IS ON US! and pcs icluded in the package as per the original listing. Is our Top Priority to take care your 100% satisfaction! We pay attention and we will keep you up to date with all stage of inspection and dispatch. Soon enough your “12cm Red High Heels” will leave our facilites directly to your door!